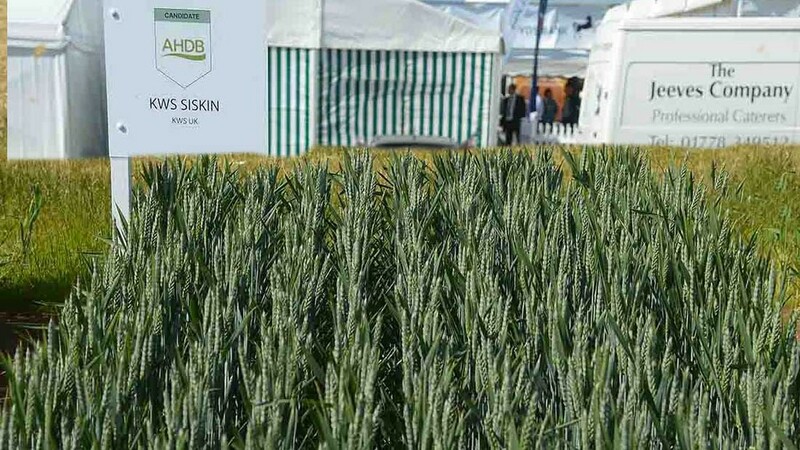 Rank Hovis Milling, one of the UK’s largest flour milling businesses, is to expand its interest in the Group 2 variety KWS Siskin after large-scale milling trials showed that it performed well in certain grists. Shaun Taylor, technical director of Rank Hovis Milling says: “We have been searching for a variety with the characteristics needed to complement specific, more demanding, baking processes. KWS Siskin has demonstrated it has the potential to fill these needs. Work so far has only considered KWS Siskin’s performance when grown at full Group 2 specification (13 per cent protein) though further trials are underway to evaluate its performance at the lower protein content of 12.5 per cent. Peter Jones, national wheat manager for Rank Hovis Milling, acknowledged that for the company to secure samples at full Group 2 specification it would need to incentivise growers to aim for the higher proteins. “We are looking at what level of premium is needed to secure supplies, but it seems to be a variety capable of producing both high protein of a functional nature in certain grists,” he says.